The third Lyres LP on Ace of Hearts in another mighty collection and own songs and chosen covers, all bearing the inimitable imprint of the Boston band. An unmissable piece of one of the most essential discographies of the 80s. 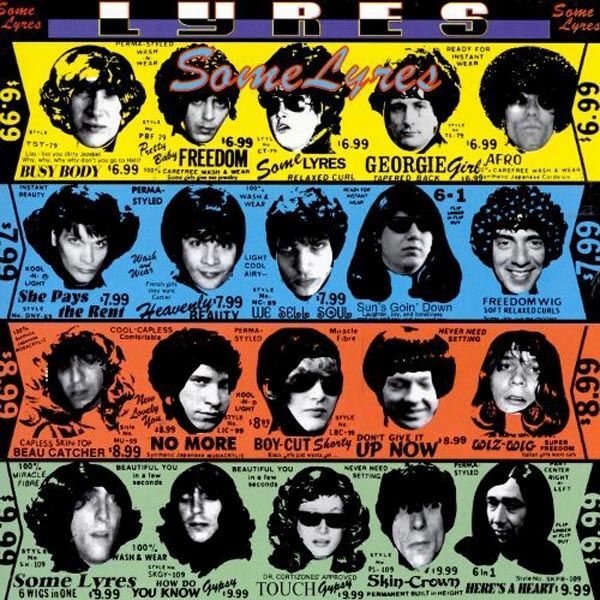 One of the all-time most popular Boston rocknroll groups, this is a re-release of Lyres' debut single from 1979. Jeff Conolly originally fronted the punk-era powerhouse DMZ during their journey from "Live at the Rat!" to a strong but mismanaged major-label outing on MCA, and formed Lyres following DMZ's demise. 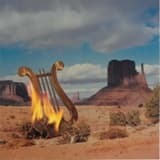 Lyres are a band that will never go out of style to begin with. 12 Tracks by the worlds favorite garage band. Seven tracks from the 1980 recordings sessions of She Pays The Rent plus another five tracks recorded at the same time as their first album, "On Fyre". All available on vinyl for the first time. Seven 45s, including their never-released first acetate, with 16 tracks spanning from 1979 to 1991 that prove why Lyres are one of the truly essential garage bands.Contains a 20-page booklet with photos and liner notes by Jeff Conolly.Includes a CD with all 16 tracks.Limited edition of 700 units.Formed in Boston in the late 70s out of the ashes of the legendary DMZ, Lyres are one of the truly essential garage bands and the seven 45s contained in this box set clearly prove why. Featuring 16 tracks spanning from 1979 to 1991, theyre loaded with sound, attitude and a way of making music not found around too often. Included is their never-released first acetate, recorded live and self-pressed only two weeks after the bands first rehearsal. Their amazing debut 7" on Sounds Interesting Records is presented in facsimile artwork, as are a string of magnificent tracks the band recorded during the 1980s for Bostons Ace of Hearts Records, run by Rick Harte, who also produced the recordings. Among them, titles such as Buried Alive, Help You Ann, I Really Want You Right Now, She Pays The Rent, Not Looking Back and other staples of the 1980s rock & roll scene that show the band (and its varying line-ups) at the top of their game. 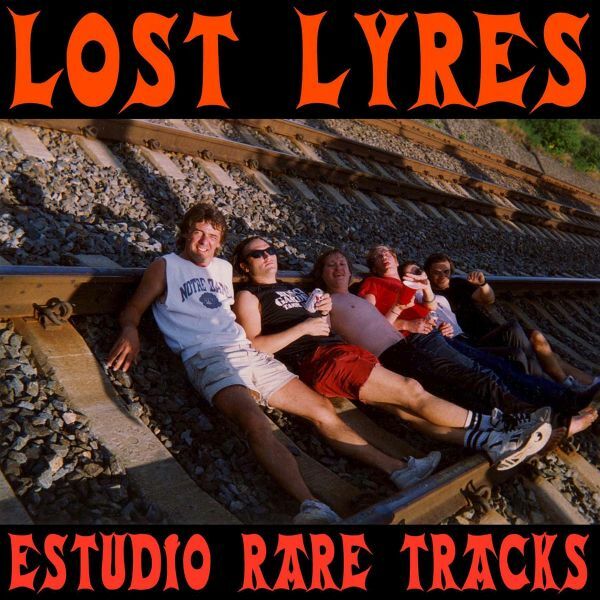 The record from the legendary Lyres includes their last recordings with Stiv Bators. The band perfected their original sound. This release also includes a cover of Rocky Ericksons "We sell soul". Reissue of the first album by Lyres. 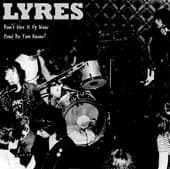 Formed in Boston in the late 70s out of the ashes of the legendary DMZ, Lyres are one of the truly essential bands of 1980s garage and this fierce record from 1984 has been a benchmark for the genre since then! The ultimate collection of recordings from the kings of garage punk. Blistering tracks from the band's genesis in 1978 (after the breakup of DMZ) to full maturity in 1991. 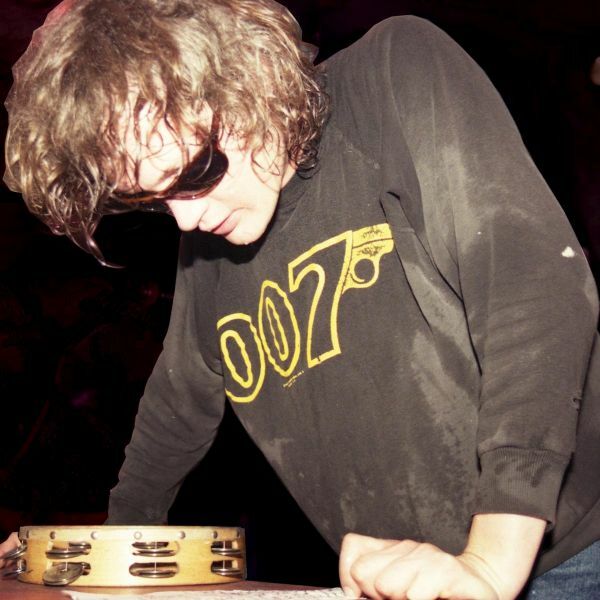 "Some Lyres" boasts the finest of Jeff "Monomen" Connoly's unadulterated, sweaty Rock 'n Roll. The cover art for this release is a reproduction of the Roling Stones "Some Girls" LP. Finally available again on vinyl!The ultimate collection of recordings from the kings of garage punk. Blistering tracks from the band's genesis in 1978 (after the breakup of DMZ) to full maturity in 1991. "Some Lyres" boasts the finest of Jeff "Monomen" Connoly's unadulterated, sweaty Rock 'n Roll. The cover art for this release is a reproduction of the Roling Stones "Some Girls" LP. A side is a bonus track from the "pyramid" compilation, feat. original line up reunited. The B side recorded 10 years ago. (unreleased).